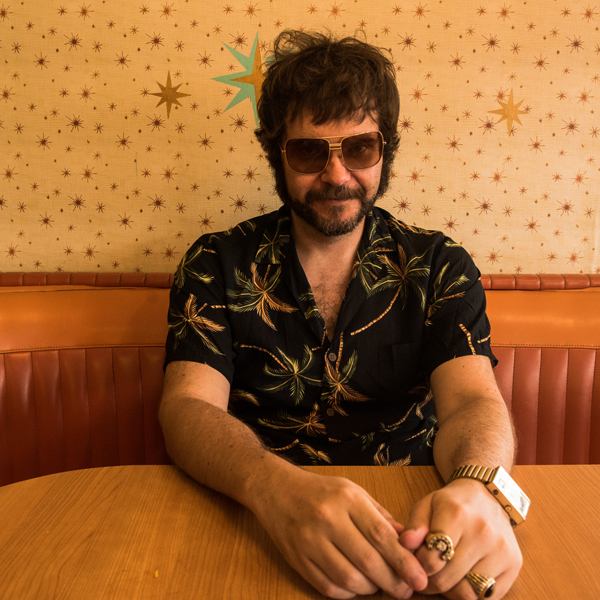 Henry Wagons is a true renaissance man, with a unique swagger reminiscent of a day when front men gave back bucket loads of charm and were shrouded in enigmatic mystery. 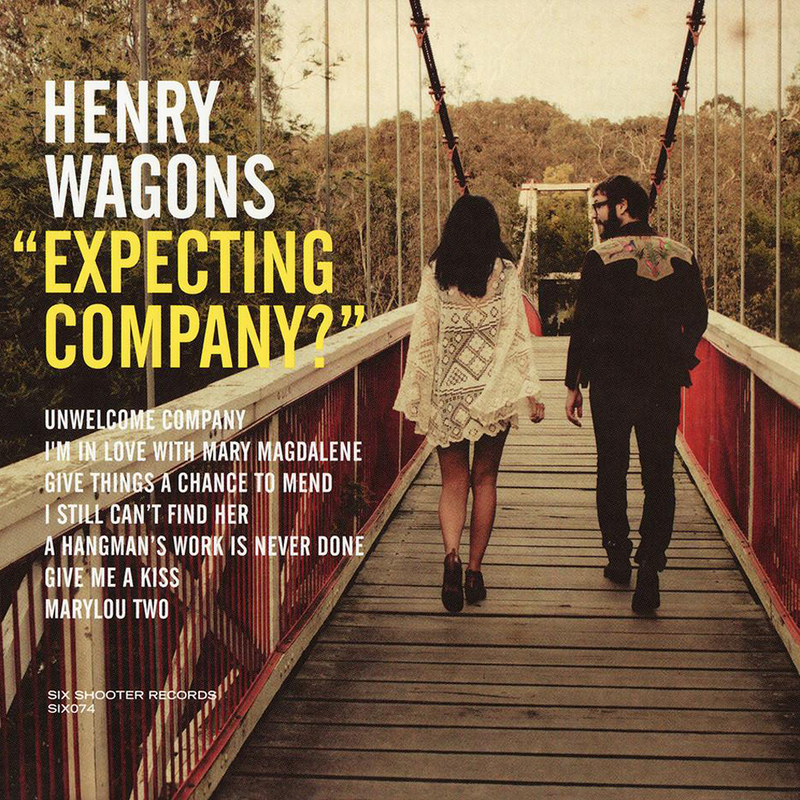 Unanimously lauded as one of one of Australia’s great entertainers, a Henry Wagons show is a true sight to behold. 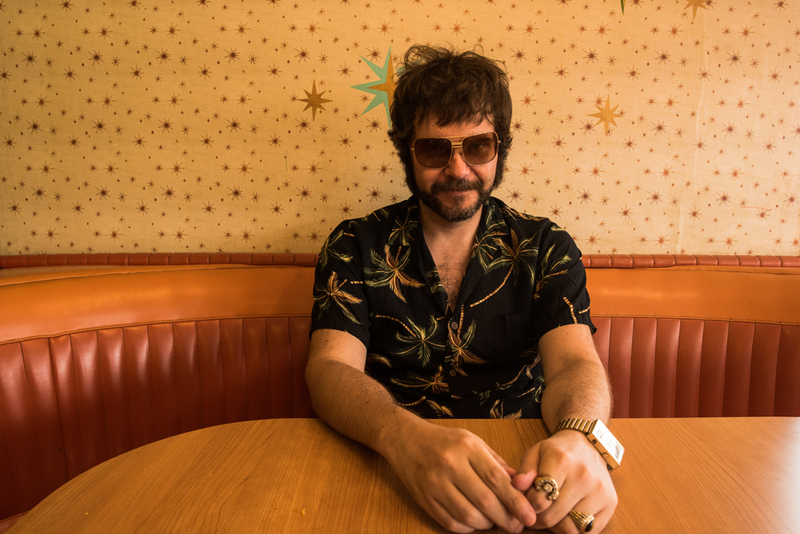 Drawing on a broad-ranging swag of influences, Henry’s show is a high sensation roller coaster ride that ranges from the bluster of sweaty jumpsuit era Elvis, post karate kicks, to the somber, drunken malaise of Lee Hazlewood. He can touch on the tenderness of a recently heart-broken Roy Orbison while simultaneously embracing the menace of Nick Cave. The past few years have seen Henry share stages around the world with Lucinda Williams, Justin Townes Earle, Edward Sharpe and The Magnetic Zero’s, Calexico, Bill Callahan, Will Oldham, Okkervil River, John Hiatt plus more along with SXSW, Canadian Music Week and Americana showcases. As tends to be Henry’s way, he always has a huge amount on the boil. After many years fronting the floorfracturing outlaw band Wagons, Henry has recently recorded his first ever full length solo album entitled ‘After What I Did Last Night…’ in Nashville due for release in Feb 2016 . The album was recorded under the watchful gaze of ‘new Nashville’ lynchpin producer Skylar Wilson (Justin Townes Earle, Caitlin Rose, Andrew Combs) who has helped bring a unique musicality and depth. Prior to this, Henry released a mini album ‘Expecting Company’ (including a duet with The Kills/Dead Weather’s Alison Mosshart), as well as a live allanalogue 45rpm 12” vinyl as part of the prestigious Upstairs at United series, recorded above the famous United Records pressing plant in Tennessee. On top of all of this, Henry hosts Australia’s biggest national Americana/Roots music radio show ‘Tower of Song’, already a weekly institution, on national broadcaster Double J. Henry also keeps his insanely busy schedule packed as a television presenter, having worked on Australia’s culture and arts show on ABC’s ‘Art Nation’ for three years while also hosting interview series ‘Rogue Tales’ for James Squire and on TV series ‘Keepers of the Flame’ on Channel 10.
regularly facilitates panel discussions at the National Gallery of Victoria. There is a reason why Henry was nominated by The Age as one of the Top 100 Most Influential People in Melbourne.